Rob Groat joins Tom Paton at the helm to drive their new One Agency Albury Wodonga office. The One Agency Albury Wodonga team will continue to grow their success within the Albury, Wodonga and surrounding areas. 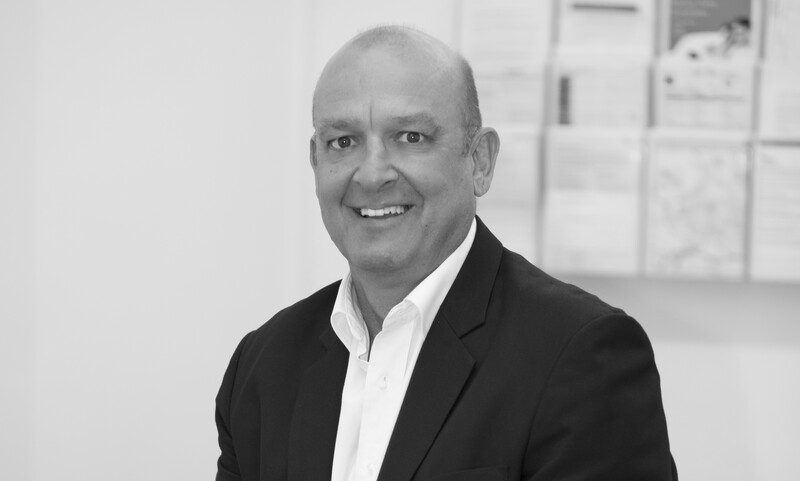 Rob insists on ensuring the sales process is always easy, informed and enjoyable for clients. Importantly, he strives to deliver the outstanding results that ensure clients return again and again. Rob was excellent to work with - we cannot thank him enough. Excellent communication and he is very easy to deal with. I would like to say to you and your team a huge thank you for your combined efforts in the undertaking of the sale of my home. For your attention to detail, for your professionalism that made what was a difficult process for me, easy and manageable, I extend my warmest appreciation. Just a short note to say thank you for the great job you did in selling my home. It was a pretty special house and we always knew that it wouldn't be an easy sale but yourself and Judy managed to pull it off. At all times you managed to arrange private inspections by liaison with the tenants in a most satisfactory manner. You can be sure I will recommend One Agency to anyone wishing to sell or rent their property. Thanks again. Rob & the team provided an excellent servce & were always very professional and were/are very experienced. I thoroughly recommend Rob and his team at One Agency.